Lead poisoning is one of the most insidious threats to birds of prey, waterfowl and game birds, and it takes very little contamination to lead to illness, debilitation or death. By understanding how lead affects birds, birders can take easy steps to end this type of horrific environmental contamination. Because even a small amount of lead can be highly toxic to birds and other wildlife, the smallest source of contamination can be a significant threat. All bird species are at risk from different types of lead poisoning, but certain types of birds have been found to suffer more from the most prominent sources of lead. Waterfowl: Loons, swans, geese and ducks not only suffer from lead poisoning if they are shot with lead ammunition, but lost or discarded fishing tackle can be inadvertently consumed and lead to poisoning. The water sources these birds rely on can also be severely contaminated by large scale lead pollution, such as pesticide runoff or paint or fuel spills. Birds of Prey: Eagles, vultures and condors are at the greatest risk of lead poisoning, most commonly from ingesting lead-based ammunition from carrion and carcasses left behind by irresponsible hunters. If lead pellets are left in innards that are discarded by hunters, scavenging birds of all sizes can also be poisoned. Raptors that are irresponsibly shot can also suffer from long-term lead poisoning and its debilitating effects. Game Birds: Game birds hunted with lead-based ammunition can suffer from lead poisoning if they are wounded but not killed. Doves, pheasants and quail may also accidentally consume discarded lead shotgun pellets as grit for their digestive system. This ingestion can lead to long-term poisoning as the lead builds up in their system. Studies of lead poisoning in humans have noted high levels of pain, disorientation and other effects. While it is not known if birds suffer the same from lead toxicity, slow lead poisoning is undoubtedly uncomfortable and debilitating. Many lead poisoned birds eventually succumb to predators, which can pass that contamination on to other wildlife. Other poisoned birds may be mistaken for having different illnesses rather than poisoning because the outward symptoms can be similar to other avian diseases. This can lead to improper treatments and delayed help until it is too late for the bird to recover from the lead toxicity. Understanding how lead affects birds is the first step in eliminating this dangerous contaminant from wildlife habitats. Conscientious birders can also take other steps to help keep birds lead-free. Avoid using lead fishing tackle or ammunition, and encourage other fishers and hunters to switch to less toxic materials or to be sure and pick up any discarded lead materials. Support laws to restrict the use of lead-based ammunition for all types of hunting and in all areas, including severe fines for violations. 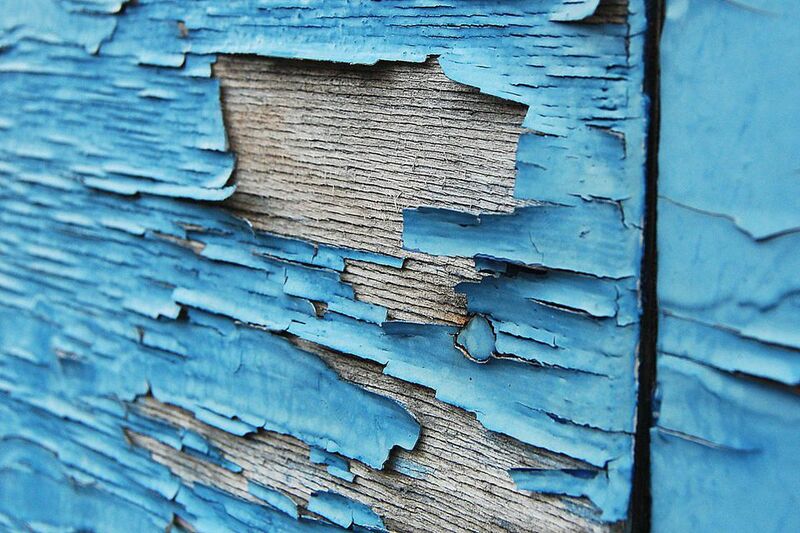 Discard lead-based paint properly, including old furniture or other materials that may use lead-based paint. Take precautions to avoid spilling leaded gasoline, and dispose of unused fuel safely and responsibly. Dispose of used batteries safely and consider switching to rechargeable batteries to fully eliminate the risk. Support recovery and rehabilitation programs for birds affected by lead poisoning, either through financial donations, volunteering or helping raise awareness about this threat. By understanding the sources of lead in the environment, how lead can affect birds and how to help eliminate this threat, birders can help prevent the decimation of bird populations from lead's toxic effects. Yes, Hunting CAN Help Game Birds and Conservation!